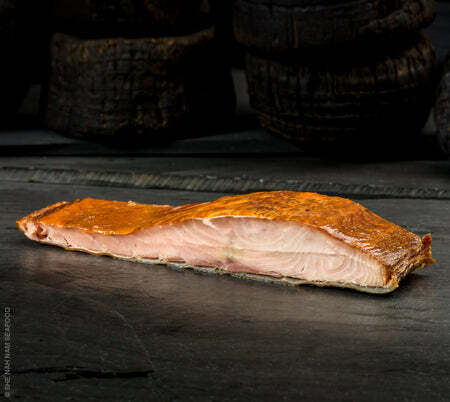 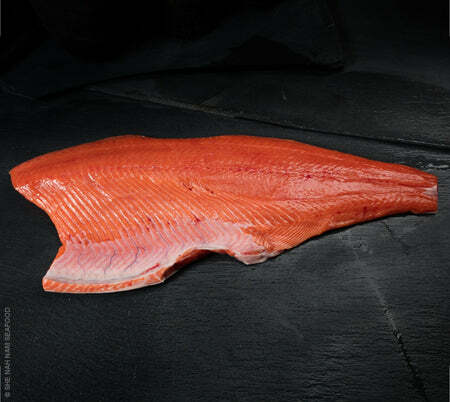 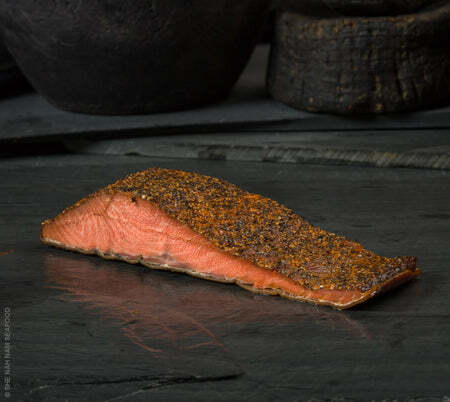 She Nah Nam Seafoods - Buy Salmon In-Store And Online! 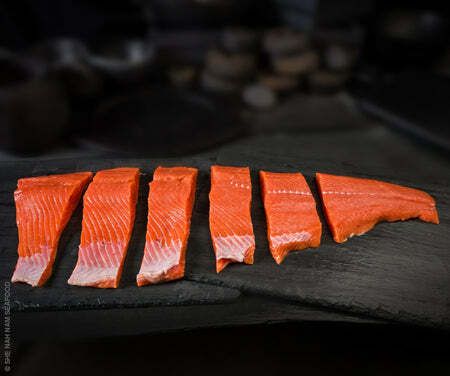 Fast Seafood Delivery! 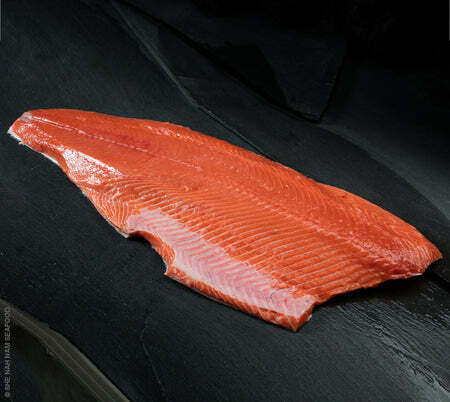 Stop By Our Seafood Market Across the Street From the Red Wind Casino and the Nisqually Tribal Center on the Yelm Highway in Olympia, Washington. 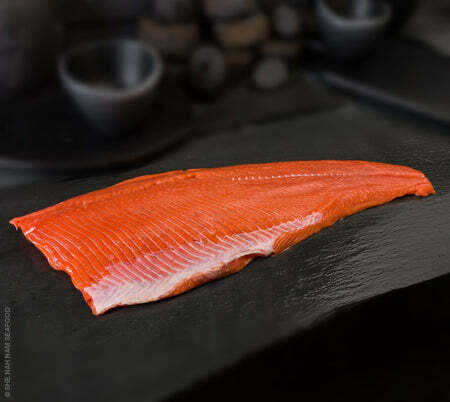 We offer King Crab, Wild Salmon , Scallops, Wild Shrimp & Prawns, Smoked Salmon, Halibut and much more!